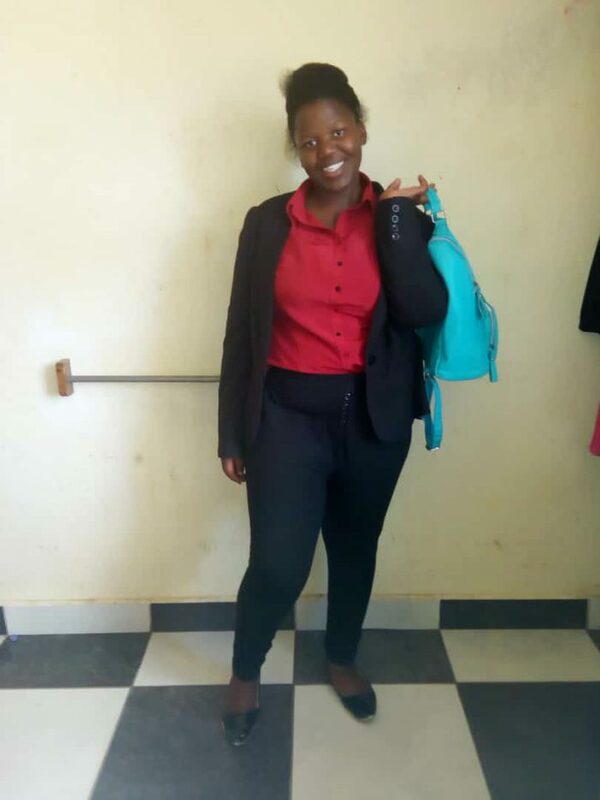 “I am currently enrolled in Secretarial Studies at the Public Service College with Tabora College. I wanted to pursue higher education in order to make my dreams come true and to help people who are in need. I want to help improve the lives of other people. I would like to continue volunteering while I wait for my college certificate and then begin my Diploma program. During my transition time, I was able to meet many different people who have different attitudes. I was able to volunteer teach at a national nursery school, and I also took a short VETA computer course in Mwanza. I am so happy that Mainsprings: JBFC has been helping to make my dreams come true by helping make higher education possible for me to become a powerful woman in the future. The hardest part of living away from campus is meeting new people who have different behaviors. Starting a life away from campus was difficult, but after a while it became more simple. I really miss living as a family at Bibi Mimi’s – we did everything together as a family and that was very nice. I would like to advise my younger sisters at Bibi Mimi’s that they need to work hard, respect everyone (both older and younger), and to never give up! 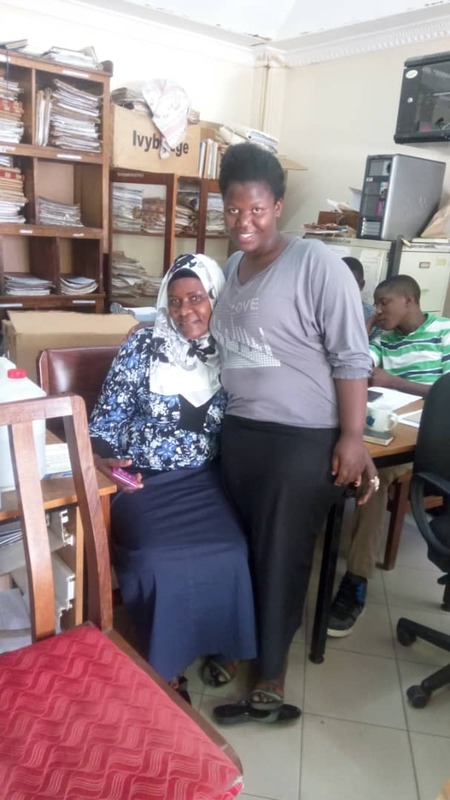 Kulwa received her 1-year certificate program and is currently on the first year of a Diploma program in Tabora.